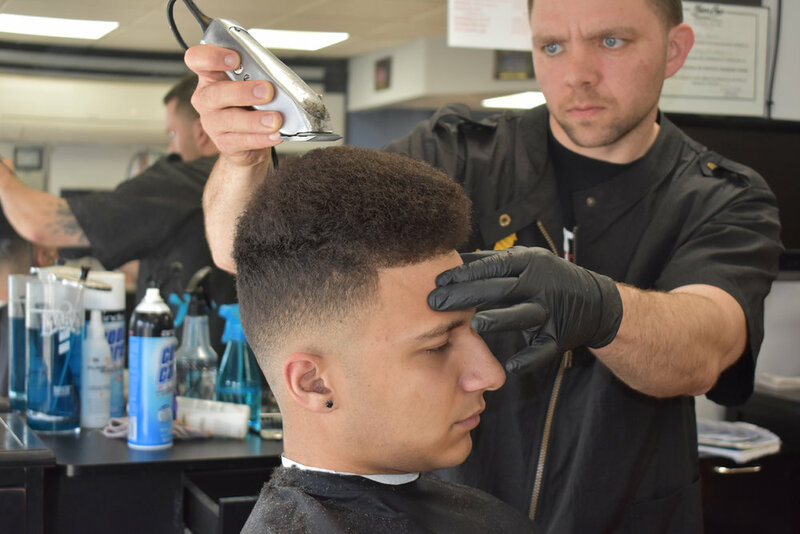 Walk-ins Welcome, or call to make your appointment today! 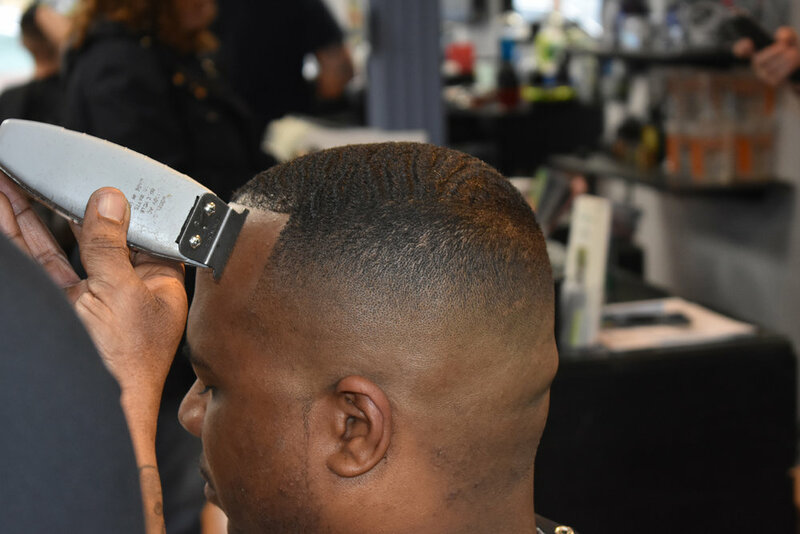 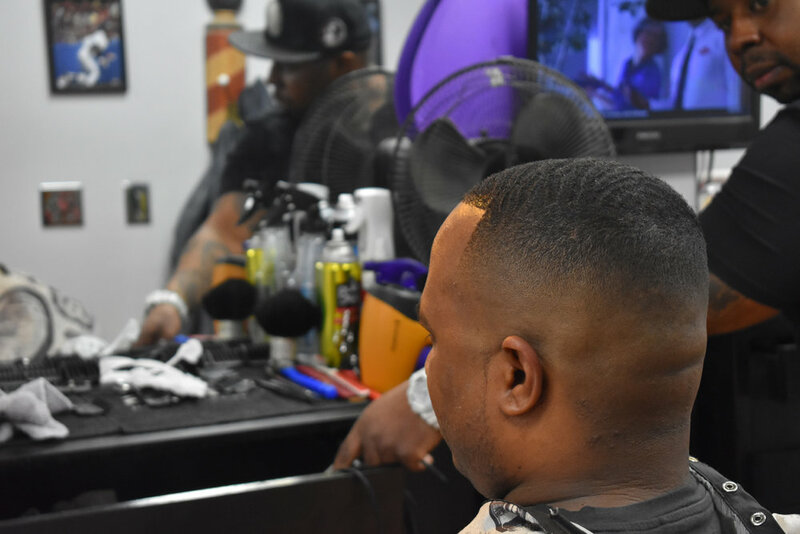 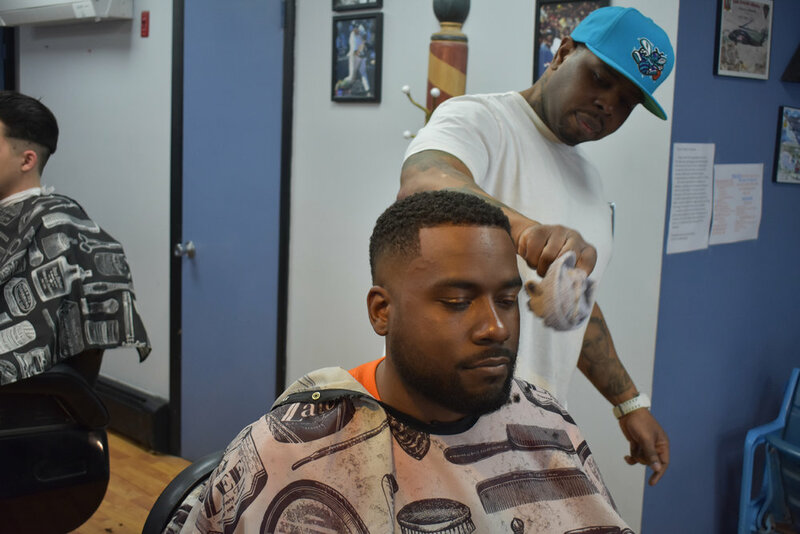 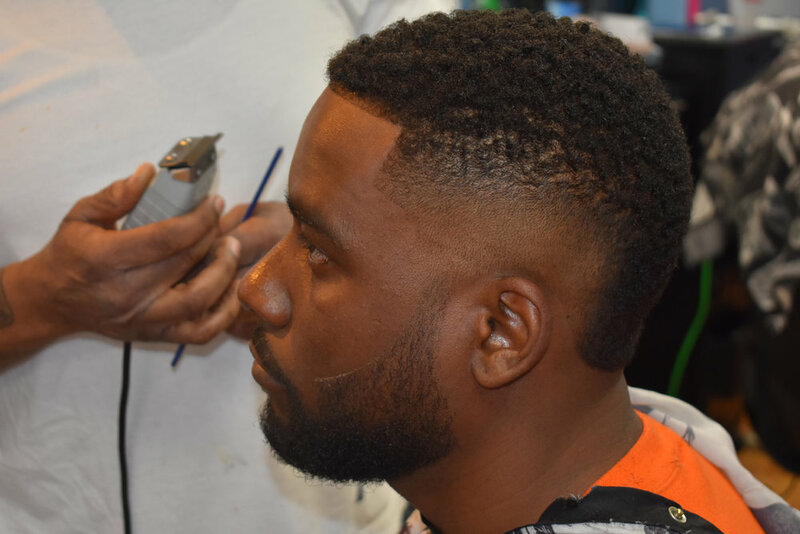 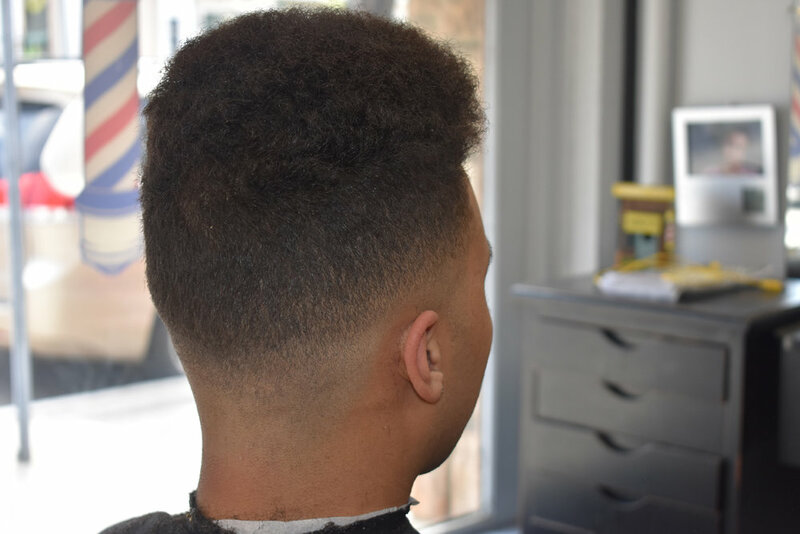 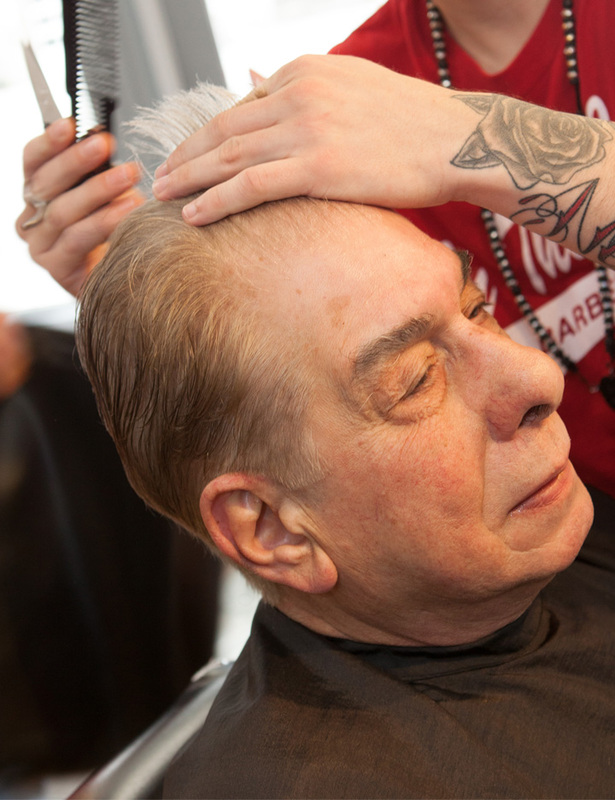 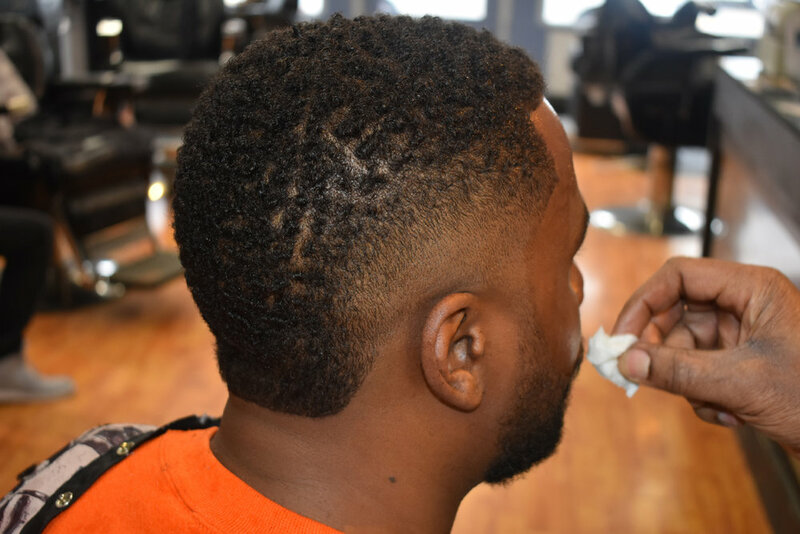 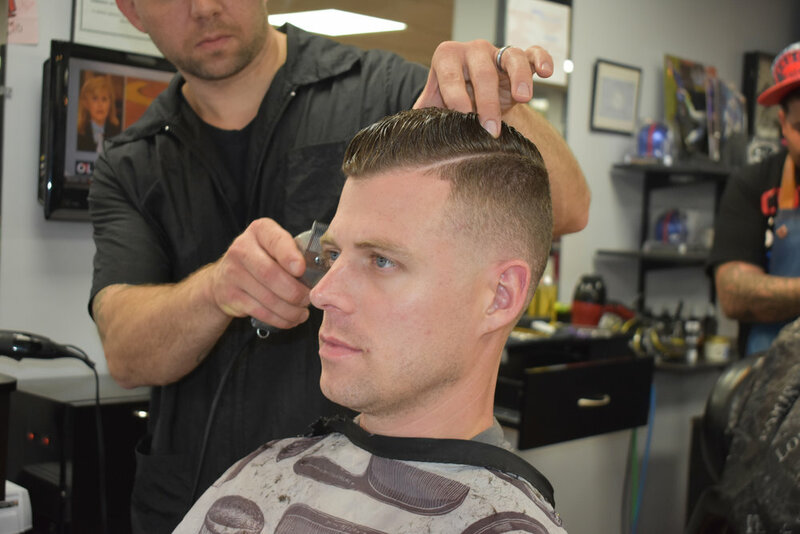 Located in the historic village of Fishkill, In the Cut is a traditional men's barbershop with a modern appeal. 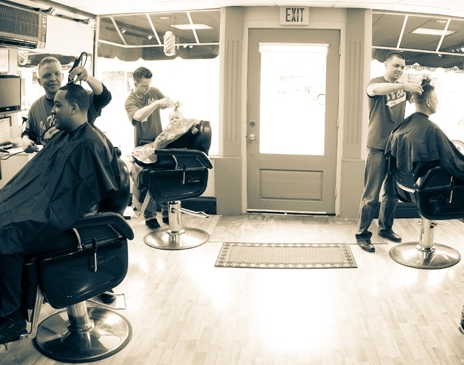 Specializing in all hair types and styles, from fades with straight razor edge ups to scissor haircuts.